In the previous session, the domestic unit declined 13 paise to close at one-month low of 71.05. The rupee opened 1 paisa lower at 71.06 against US dollar on Wednesday. In the previous session, the domestic unit declined 13 paise to close at one-month low of 71.05 amid strengthening greenback and surging crude oil prices. 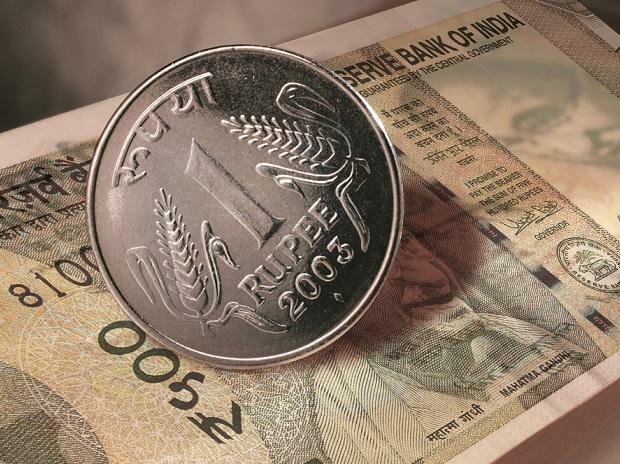 It was the third straight session of loss for the rupee. The domestic currency on Monday plunged by 43 paise to close at nearly one-month low of 70.92 against the US dollar. The Indian unit has lost 64 paise in these three sessions, PTI reported. Rupee was weighed down against the US dollar for the second successive session as uncertainty continued related to Brexit continued to keep most market participants on the edge. On the domestic front, data showed India’s trade deficit in December narrowed $13.08billion compare to $16.67billion in the previous month, said Gaurang Somaiya, Research Analyst (Currency) at Motilal Oswal Financial Services. In December, merchandise exports rose just 0.34 per cent from a year earlier to $27.93 billion, while imports fell 2.44 per cent to $41.01 billion. Gold imports declined 24 per cent to $2.56 billion in December last year against $3.39 billion in the same month of 2017. Today, USD/INR pair is expected to quote in the range of 70.70 and 71.40, the analyst added. On Tuesday, foreign investors (FIIs) emerged as the net buyers to the tune of Rs 159.6 crore in the doimestic capital market segment while domestic investors (DIIs) infused a total of Rs 417.44 crore. On the global front, Asian shares were mixed after rallying the previous day, with investors assessing Brexit options after British lawmakers trounced Prime Minister Theresa May’s deal to pull out Britain from the European Union. Oil prices dipped on increasing signs of a global economic slowdown, although OPEC-led supply cuts helped support Brent crude above $60 per barrel, said a Reuters report.